If your child or a family member is active in sports, he/she will be prone to Athlete’s foot. I used to use the over-the-counter cream to treat the condition. Not only does it smell unpleasant, but also it takes 2-3 weeks for the condition to clear up. I decided to use essential oils that are anti-fungal, anti-inflammatory and skin-healing to treat the condition. I came up with 2 products, one is fast drying aloe-gel based gel and the other is all natural foot powder. Both products smell wonderfully minty and citrusy. Using both products, I was able to cure my 8 year old’s athlete’s foot in one week! Here is the recipes and the instruction. You can also purchase the duo from my etsy shop. 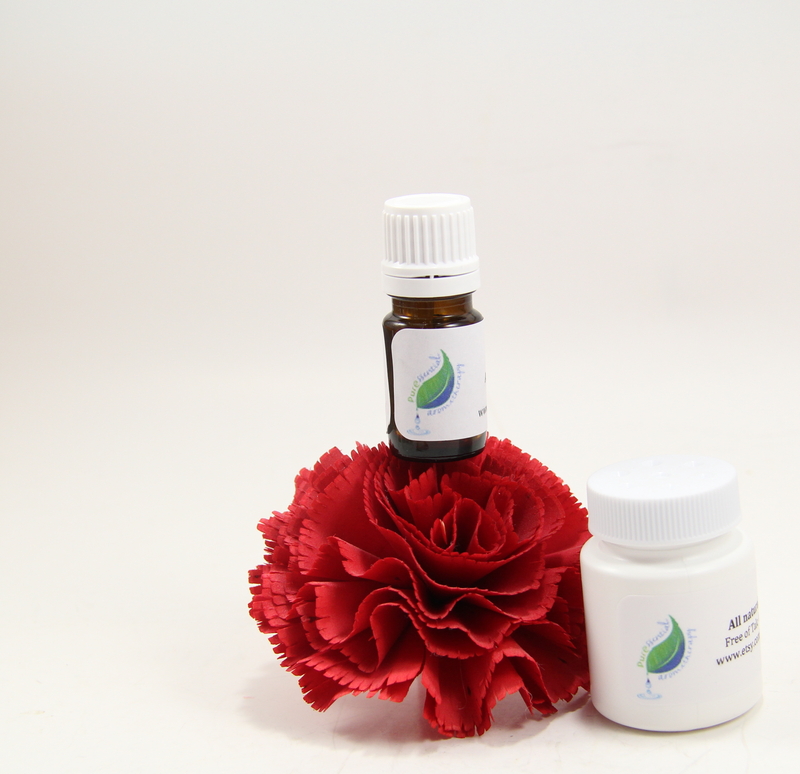 Essential oils blend and powder are made AFTER I receive the order to ensure the freshness and efficacy. I make a stock base with the above blend. For children younger than 8, use 12 drops of the blend in one ounce of aloe gel. For children older than 8, you can use 18 drops in one ounce. You can buy aloe-gel from Whole Food. Make sure the aloe gel is the food grade. Shake well before use. Use the blend in the evening before going to bed and let it work its magic. In the morning, before your child puts on socks, sprinkle the following all natural body/foot powder on his feet to keep them dry to prevent the worsening of the condition. 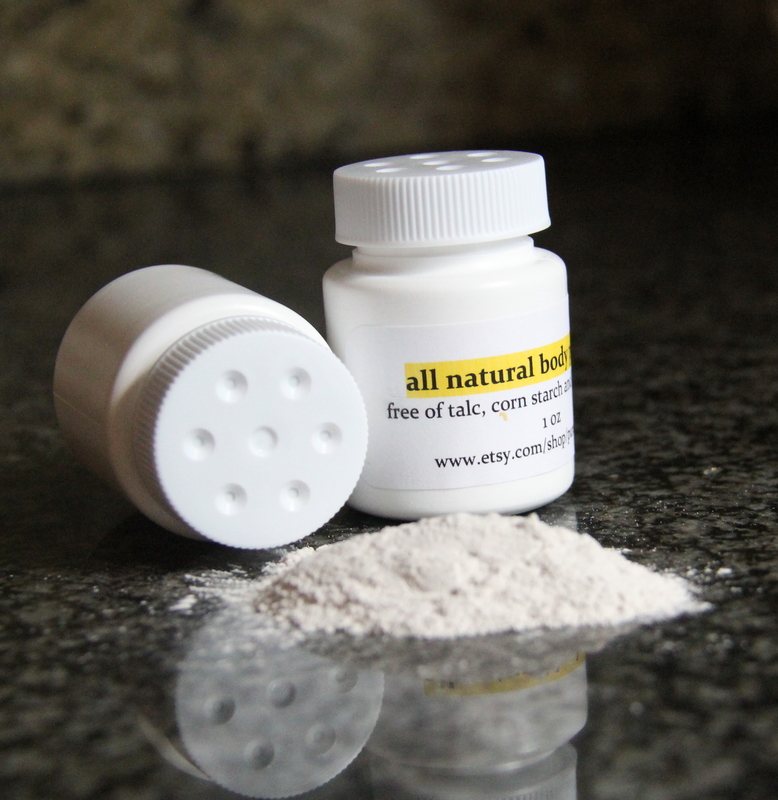 Once the skin heals, continue using the foot powder for one more week or anytime your child needs it.